Light, compact and comfortable, this squash bag can take up to 12 rackets with you thanks to its 3 large pockets. Do you want to bring a lot of extra clothes / rackets, shoes and towels? 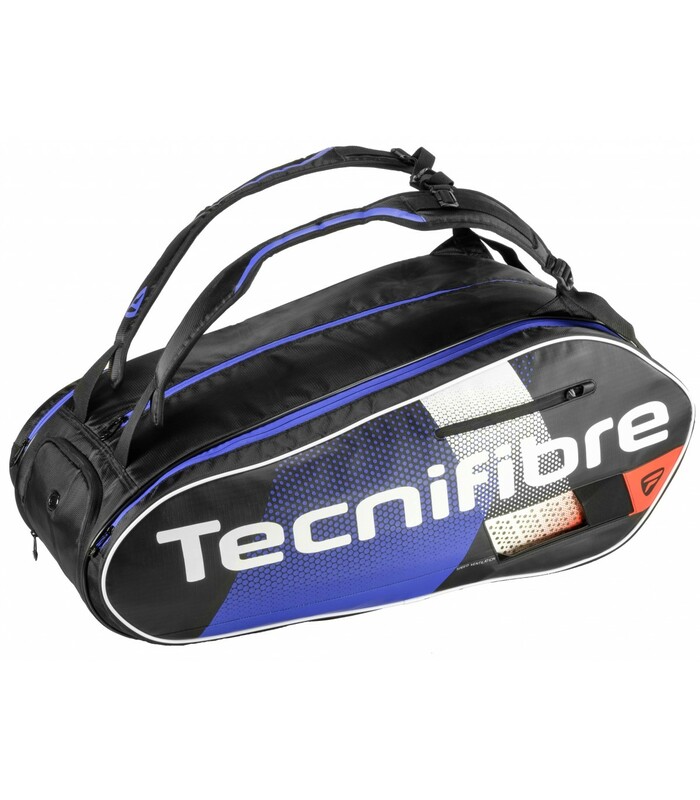 The Air Endurance 12R squash bag is perfect for you and will be perfect throughout your tournament. 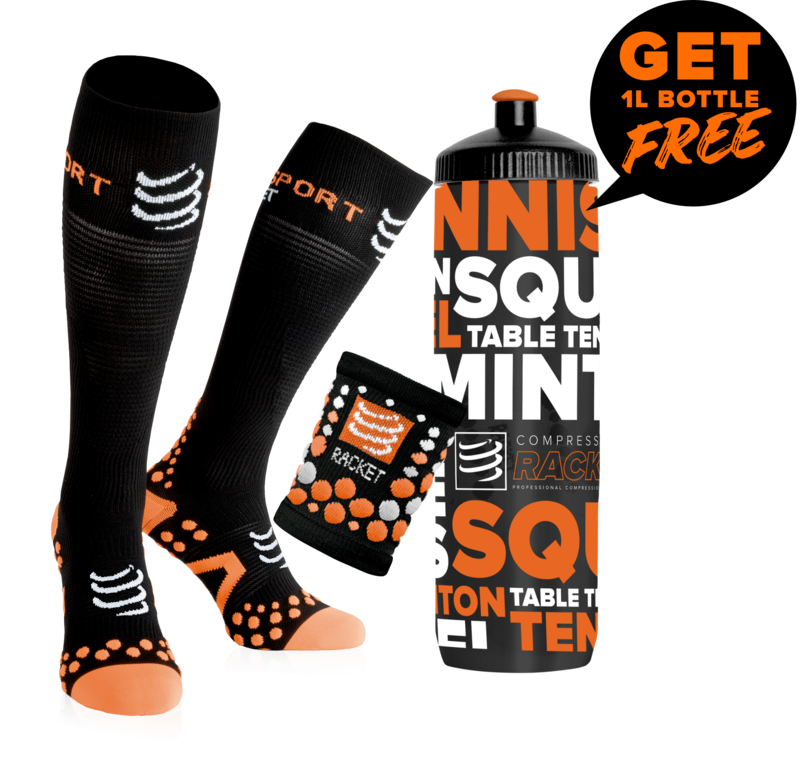 With this squash bag, you have everything you need for a good weekend tournament. This squash bag also has a side pocket for storing small things. There is a special pocket for your shoes. The Air Endurance 12R squash bag is lightweight and comfortable. With its two reinforced straps, you can wear it on the back without problem. This bag has three large compartments and three small side pockets. Blue, black and red, this bag will give you style while carrying your stuff.